University as a lecturer in English Curriculum, Children’s Literature and Literacy. secondary and tertiary classrooms and enjoys working with writers of all ages. The Shakespeare Ladies: A history of the Wagga Wagga Shakespeare Club. 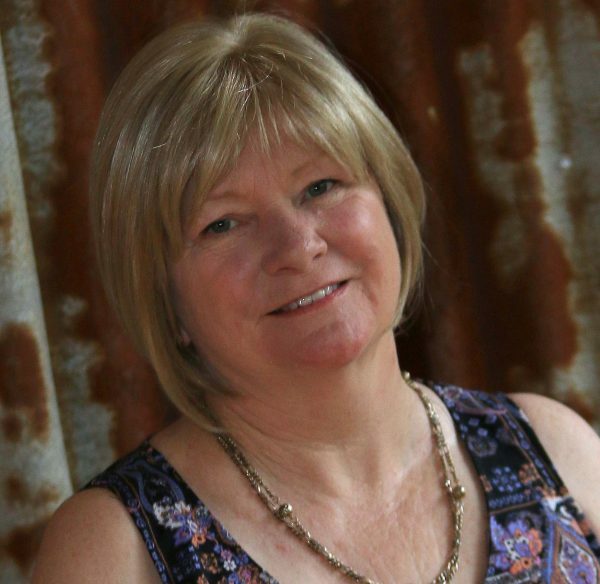 Editor – Lines from Barellan. Editor – FourWeleven: Anthology of prose and poetry. Editor – Cybertales: An anthology of Science Fiction by young writers.